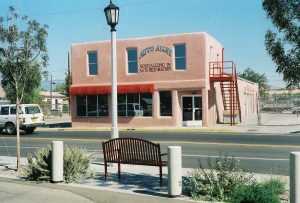 Locally Owned and Operated by Rudy Sanchez. 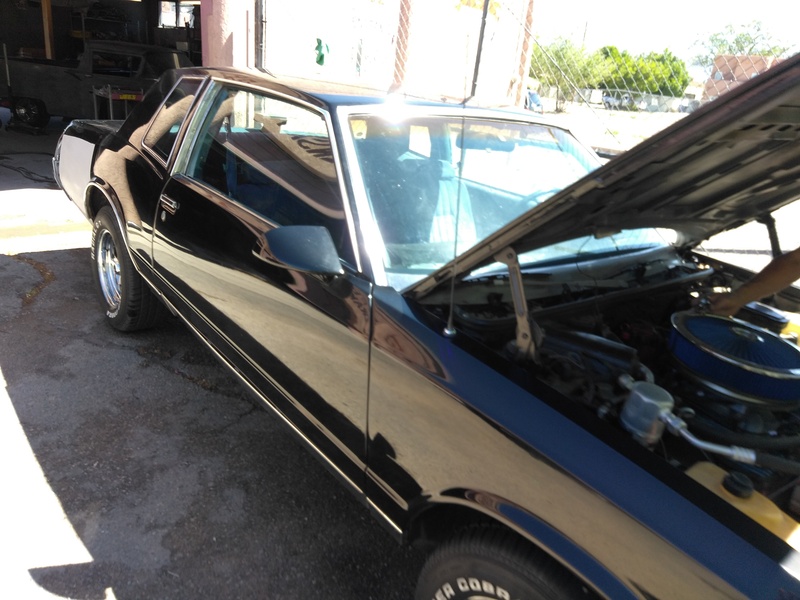 Interested in a car? 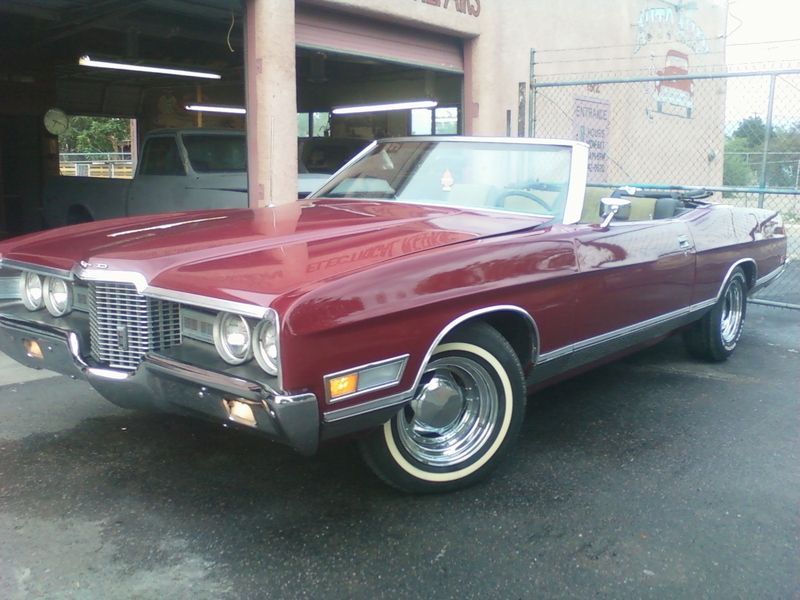 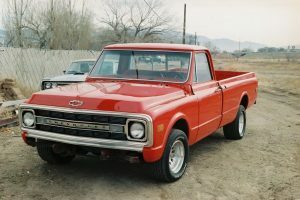 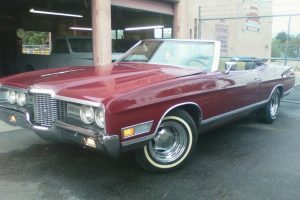 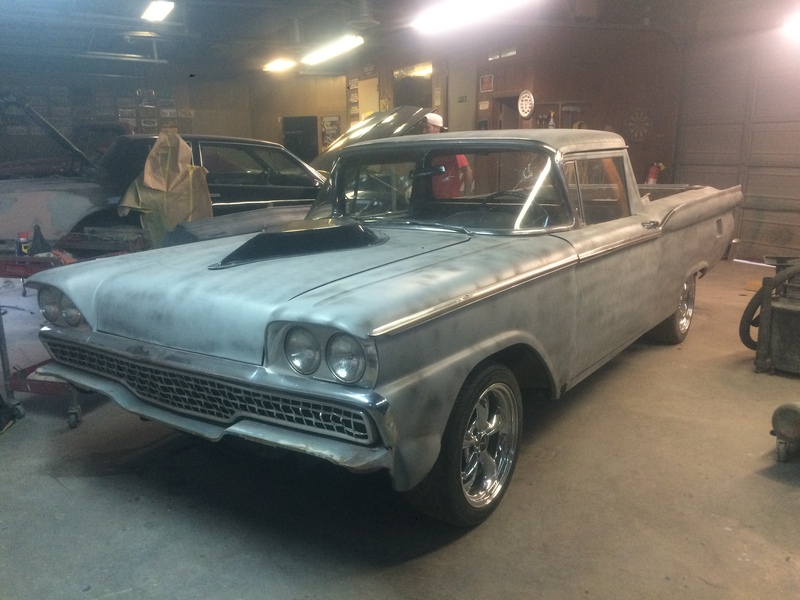 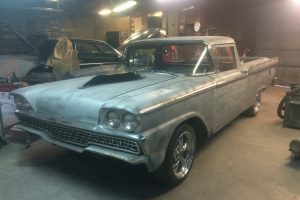 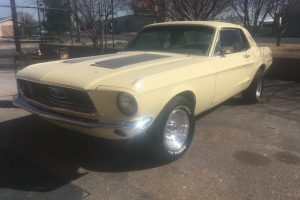 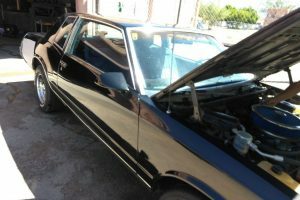 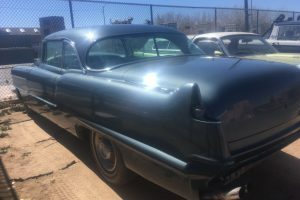 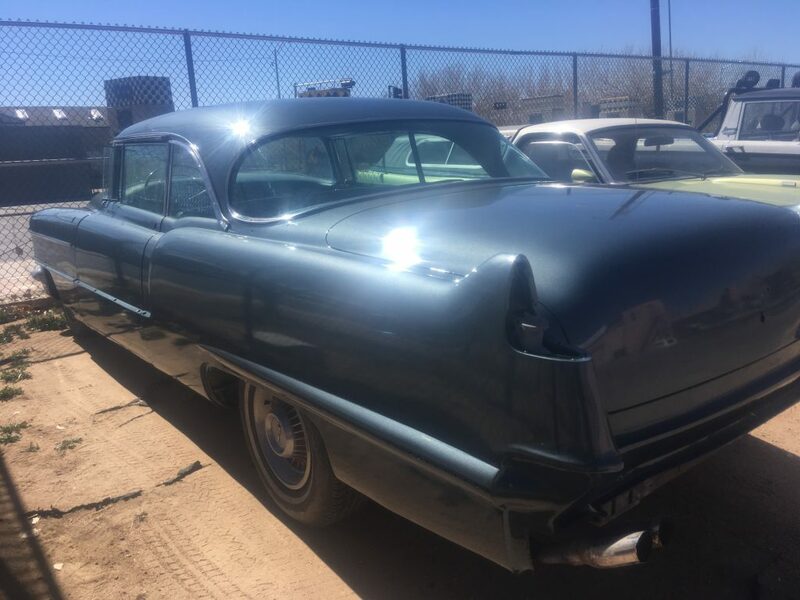 Click on to see the description, pictures and prices from full restoration to minor fender benders or mechanical needs of any kind , no jobs too big or too small.